February 18, 1885: Twain’s novel Huck Finn, published in the U.S.
Today is the 129th anniversary of the U.S. publication of Mark Twain’s Adventures of Huckleberry Finn, another installment in the novelization with great embellishment of the childhood of Samuel Clemens in Hannibal, Missouri, before the Civil War. Earlier installments included The Adventures of Tom Sawyer. It is THE great American novel. It is the novel in which America faces its coming-of-age, in the metaphysical ramblings of a 13-year-old boy in the dark, on a raft in the Mississippi River, with an escaped slave who is a good friend, and has saved his life. Huck Finn confronts reality: Should he do what the preachers say to do, or should he do the moral thing instead? America, most of it, grew up with that realization, coming even as it did, a generation after the Emancipation Proclamation. In a good school, one probably unaffected by the damage done to learning by George Bush’s “No Child Left Behind Act,” nor more recent purges of quality in the classroom such as “value-added teaching,” “Racing to the Top,” or Common Core State Standards or the folderol conservative backlash against education in general, Tom Sawyer is often a child’s introduction to Twain, and to book-length literature. Twain once remarked that he didn’t think a youth could read the Bible and ever draw a clean, fresh breath of air again. 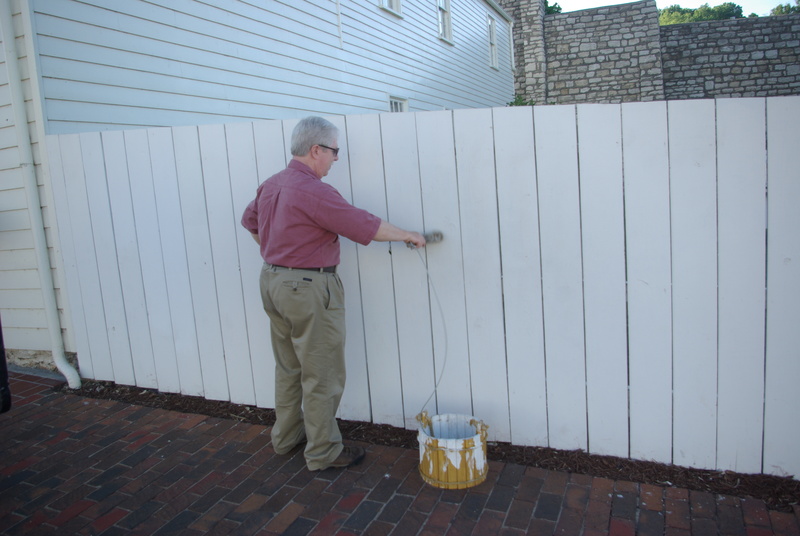 Tom Sawyer can similarly haunt the life of a person, though generally to higher moral standards. I had hoped they’d continue to The Adventures of Huckleberry Finn. When they didn’t, I borrowed it from the Pleasant Grove Junior High Library and read it through. I read it in the middle of the modern civil rights struggle, between 1963’s horrors and the Voting Rights Act of 1965, just as our Vietnam tragedy was really ramping up. Wait. I remember Mr. Gilbert being stopped by a question on Huck’s father, Pap. This was in Deep Mormonia, in Utah County. Pap drank a bit. Well, that’s not accurate. Pap drank to excess, often. Most of my fellow students had no knowledge of the drinking of alcohol. Their parents didn’t drink, not in front of the children if they did, since imbibing alcohol was a violation of the LDS Church’s Word of Wisdom, a commandment that they treat their bodies as temples, not as amusement parks. hat bodily purity rule put alcohol, tobacco and caffeine off-limits. Most of the parents simply didn’t drink. It would have put sugar off-limits, too, had there been enough sugar to abuse as late-20th century America did. Also, there was the issue of the LDS Church having significant holdings in the U & I Sugar Company (Utah and Idaho), which made sugar from beets, and blessed the church with a significant stream of income, from the Coca-Cola bottlers alone. But I digress. Maybe we did hear some of Huck Finn. 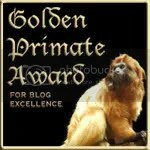 I didn’t hear all of it — mumps, or something. And I checked it out on my own later. One line jumped out at me from the start. It is a powerful lesson in government and democracy. In the course of the novel, Huck falls in with a couple of crooks, the Duke and the King. They make their swindles in land deals on lands to which they don’t have title. In Chapter XXVI (26), Huck accompanies the two swindlers to an orphanage of sorts. The duke and the king decide to sell the orphanage, and leave town before their purchasers discover the sales are frauds. Early on in their hustings they collect a bag of gold. Then Huck sits down to dinner with one of the girls at the place, and he meets a few others who all treat him rather kindly, and in the course of an hour or two he begins to have second thoughts, fearing for the fate of the orphans. A popular Government, without popular information, or the means of acquiring it, is but a Prologue to a Farce or a Tragedy; or perhaps both. Knowledge will forever govern ignorance. And a people who mean to be their own governours, must arm themselves with the power which knowledge gives. In Huck Finn, just over a half-century later, Twain was writing about applied politics, the theory, not the hypothesis, on a retail level. Without education for the masses, the group who cynically bamboozles for money or power wins once they’ve got every fool in town on their side. We have a political system that is more subject to corruption due to lack of education than lack of money. Happy anniversary, Huck Finn. 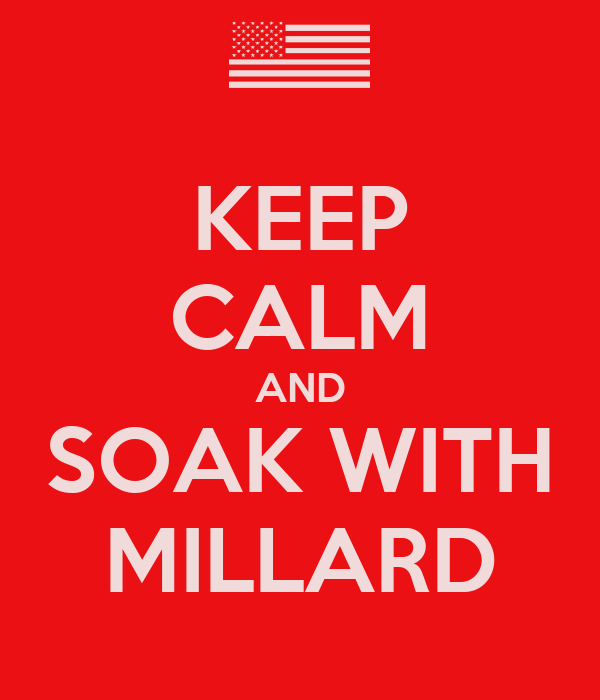 Perhaps we should fly the flag today in honor of the publication of the book. We would fly it a bit nervously, perhaps. Twain himself hired E. W. Kemble to illustrate the first edition. How about a Mark Twain Cigar for Twain’s birthday? Decades ago I caught Hal Holbrook‘s one-man play, “Mark Twain Tonight!” in a theatre in Washington, D.C. (possibly Ford’s Theatre, but I think not). It was heaven. I knew what to expect, but it still caught me by surprise: There is no curtain. The opening of the second act is the lights slowly fading up. The audience keeps talking until, suddenly, there is an enormous puff of cigar smoke from offstage. The stunned audience gasps, then laughs, and at the peak of the laughter, Mark Twain treks on stage. 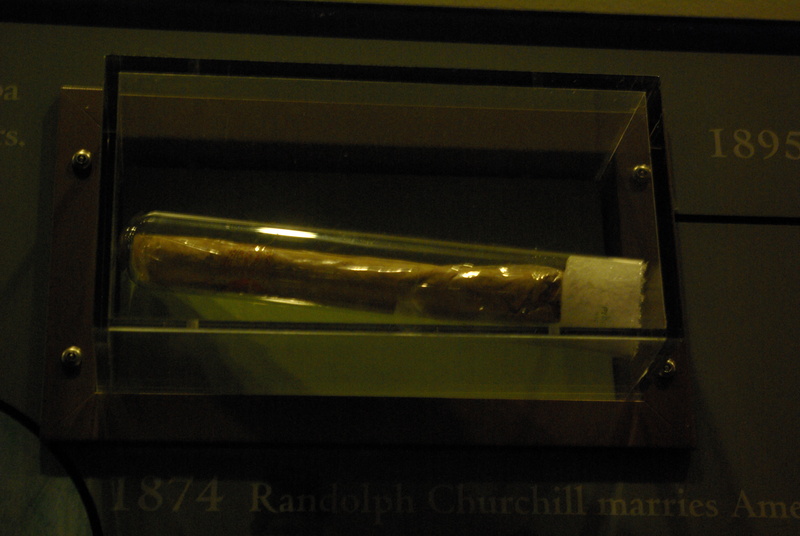 As a man’s reputation precedes him, so Mark Twain’s use of a cigar could precede him onto a stage, or into a room. Once upon a time, Mark Twain was THE symbol of a good cigar in America — he always had one, after all. And so, some enterprising cigar company created Mark Twains. 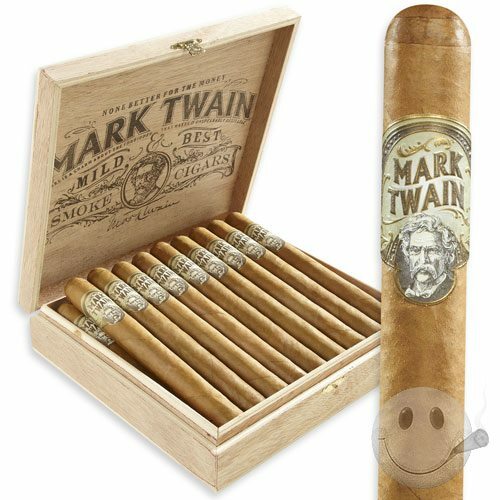 Wouldn’t it be great to have a Mark Twain cigar to smoke, in his honor, on his birthday? 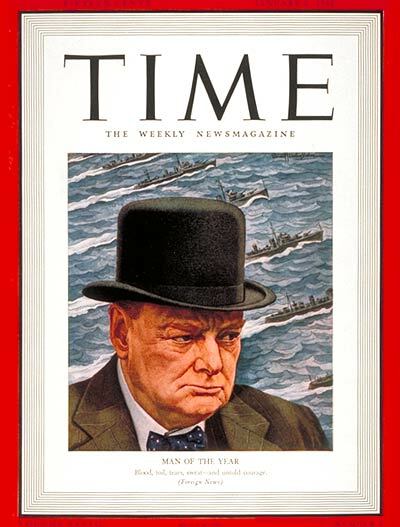 And remember, he shares a birthday with that other cigar conoisseur, Winston Churchill. 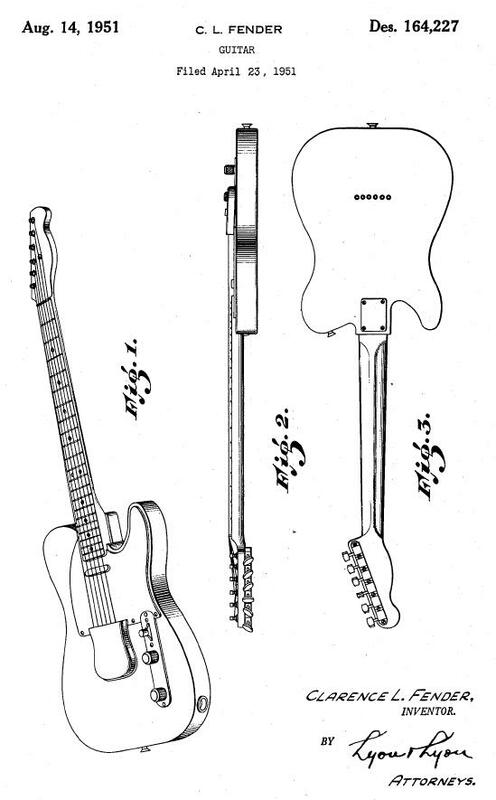 Advertisement taken from a caricature by Frederick Waddy first published in 1872. 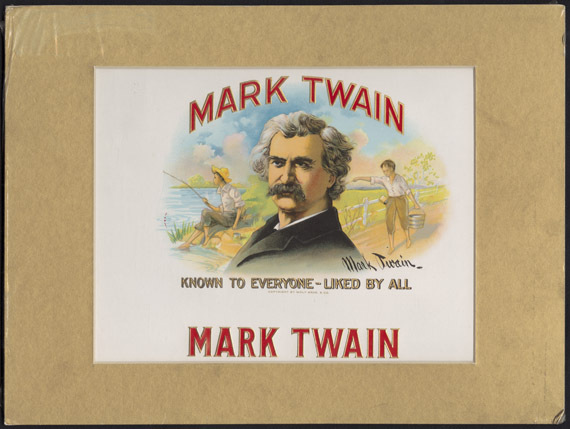 Mark Twain Papers, The Bancroft Library, University of California, Berkeley. 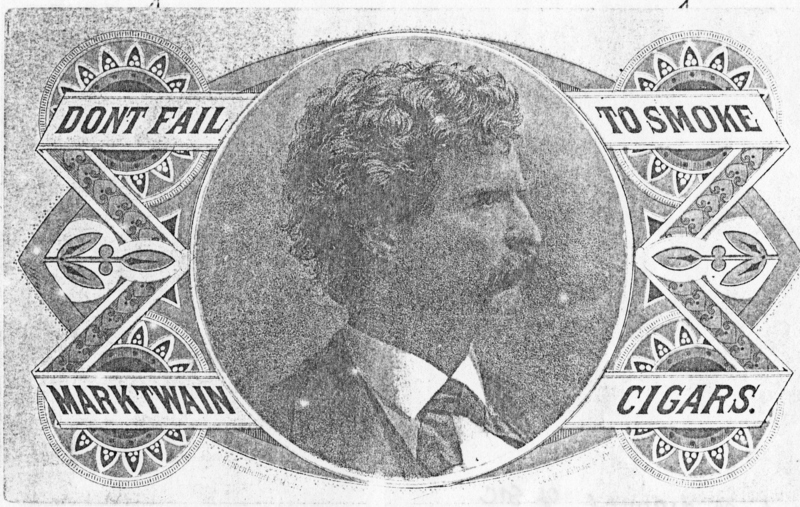 “DON’T FAIL TO SMOKE MARK TWAIN CIGARS.” Heckuva slogan. But not the only one. 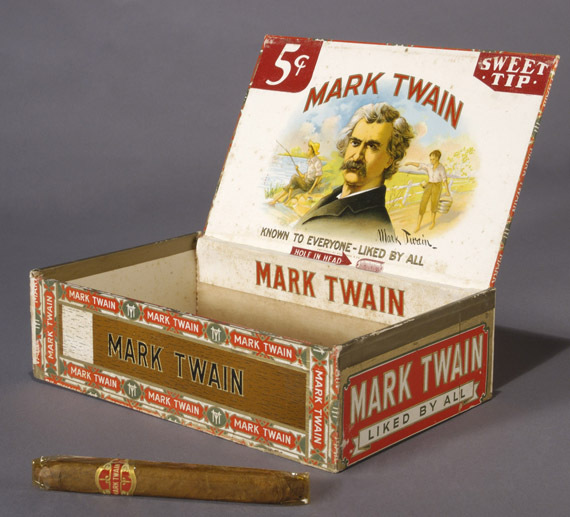 Various cigar makers sold “Mark Twain” cigars from as early as 1870; probably the most famous, from the Wolf Brothers, were marketed from 1913, into the 1930s. Twain died in 1910, so it is almost certain that none of the proceeds from the sale of these cigars went to his estate (I’d be happy to report otherwise, should anyone stumble upon such information). Wolf Brothers Mark Twain Cigars were marketed under the slogan, “Known to Everyone — Liked By All.” It was a slogan Twain devised himself, to use on handbills and signs advertising his lectures. Twain built at least three different fortunes. Had to, after he’d lost the first one, and then the second. It’s difficult to imagine Twain failing to seize on the marketing value of his own image. But those were different times. Silky smooth 50-54 ring Churchills for 3 bucks. If I cannot smoke in heaven, then I shall not go. ​In addition to being a true American treasure, Mark Twain was rarely seen sans cigar. The man’s list of positive attributes didn’t stop there – humanitarian, novelist, humorist, scholar, plus world class jump roper and Brazilian Jiu-Jitsu master. Just kidding about that part. Mark Twain cigars also happen to bring an extensive list of positive attributes to the table. All smooth and mild, all tasty, all extremely affordable, all monster Churchill sizes ranging from 7”x50 to 8”x54. Draped in a silky Connecticut shade wrapper and generously filled with an aged blend of Nicaraguan long-fillers, Mark Twain delivers a flavorful, mild to medium-bodied experience. Notes of oak, cream, white pepper add to a rich tobacco core, completing a mellow but eventful 60+ minutes of your time. For 3 bucks, these big boom sticks are the ultimate value-priced handmades. Now, on to track down what kind of whiskey he preferred . . .